Tara is a 17 year old girl that’s too shy to even speak to other people, but in secret she is one of the most popular DJs in town. One day her stepfather finds out about Tara being Radio Rebel, and invites her to do her show on the hottest radio station in town. 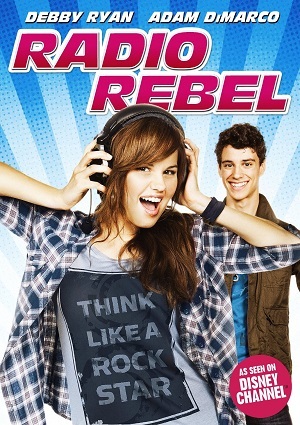 Tara agrees but only if her identity can be kept secret, but when the principal of her high school finds out about Radio Rebel, he immediately wants to shut her down, now it’s up to Tara to find a way to kept her on the air without her principal finding out who’s behind Radio Rebel.